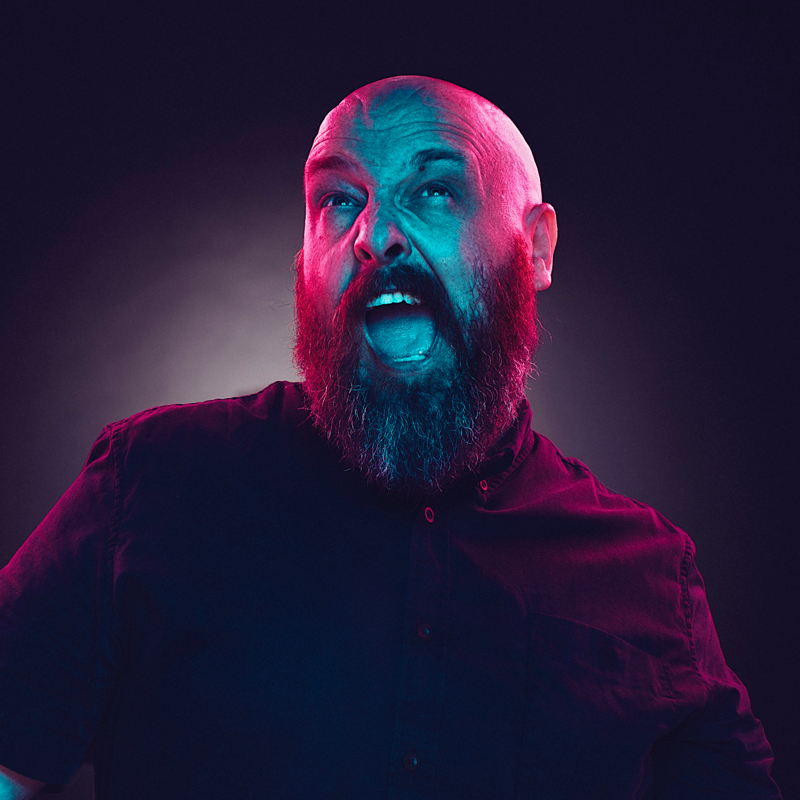 Mk2 – Happy ain’t the word | dan le sac, here lies the idiot. 4 more down & today I’m tired, sleepy damn tired, fell asleep on my living room floor, not entirely sure how I’m typing this tired. But no matter how tired I feel, I cannot shake this overwhelming feeling of happiness, I am getting to take this show on the road, how damn exciting is that? Well its pretty damn exciting to me! Anyway to the dirty! In the past for days we have, eaten cheese, caught at least one virus, played jungle in Devon, taught Swansea about the birds & the bees, had a pirate join the tour, played a brand new song, made a heckler cry, been propositioned, one of us got kissed by a man, one of us kissed a woman, we met people who drove hundreds of miles to see us, listened to the Deftones, listened to Godspeed, sold more merch that possibly possible, oh & Ms Sarah Williams White has downright blown minds every time she played. Touring means a huge amount to me, I get to play 2 years of my work to people who want to hear it, I get to share a van with people I love, I get to travel round this country I love, it is not a bad life at all! 8 down…. 16 to go!